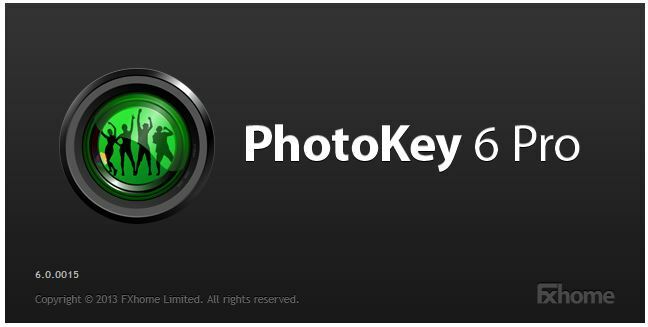 Add professional greenscreen photography to your portfolio of services with PhotoKey 6 Pro. Whether in the studio or on location, greenscreens enable you to transport your subjects anywhere in the world. You no longer need to maintain an unwieldy selection of color backings – all you need is a single greenscreen and PhotoKey Pro. Among the new features are better keying capabilities that can even handle transparent objects, improved spill suppression that can correct for color casts from chromakey backdrops, a spill simulation function that can replace suppressed fill with a different hue, and the ability to email images or share them on Facebook and Flickr directly from the app. Adobe Photoshop CS5 & CS6 integration (64-bit only). Find out more. Multi-background batch export. Find out more. Adaptive color keying for improved edge detail and handling of uneven green screens. Find out more. New filters: Vibrance, leave color, half tone, half tone color. Color profile & EXIF support.